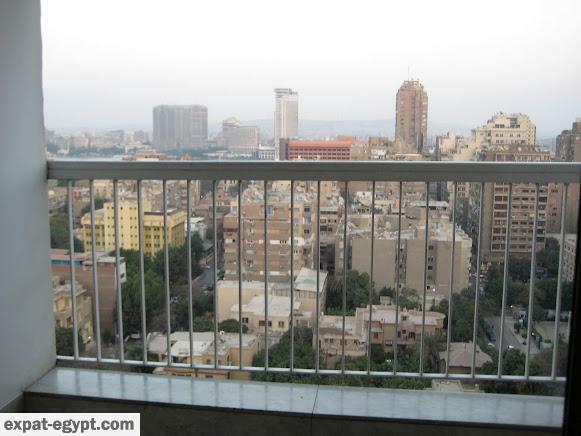 Dokki is a district of Giza, Egypt. 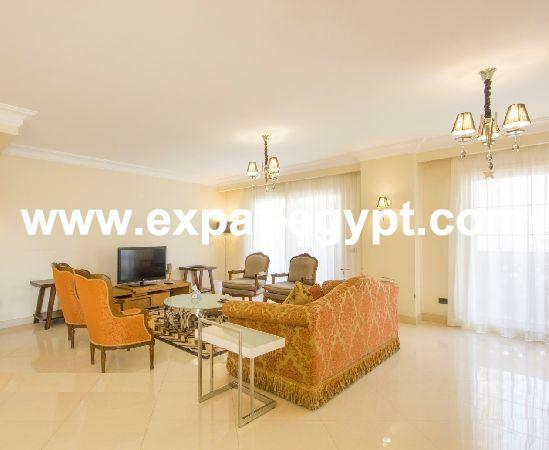 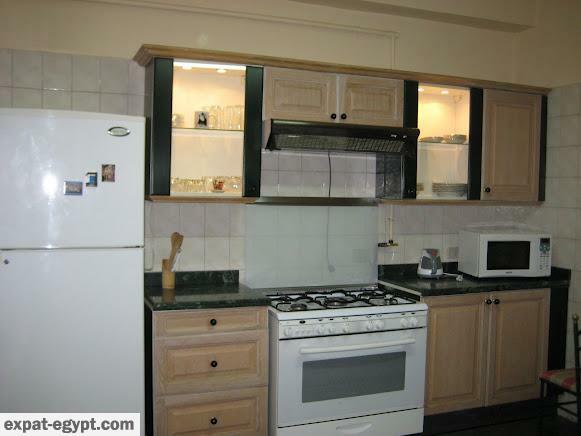 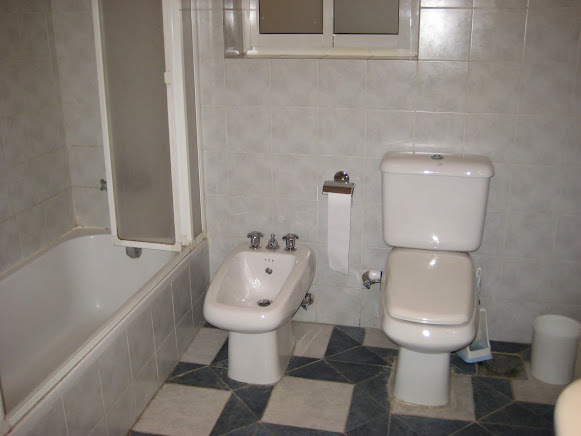 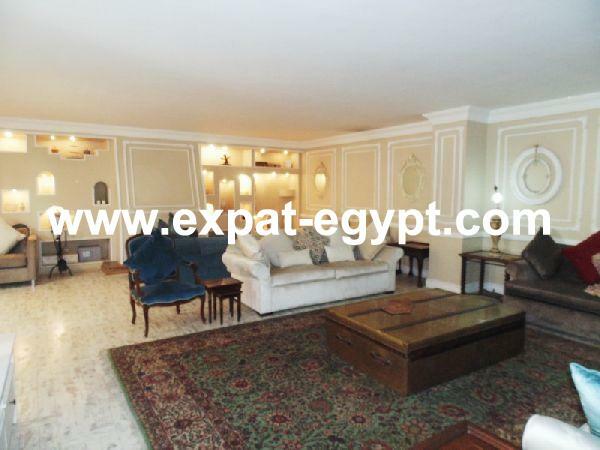 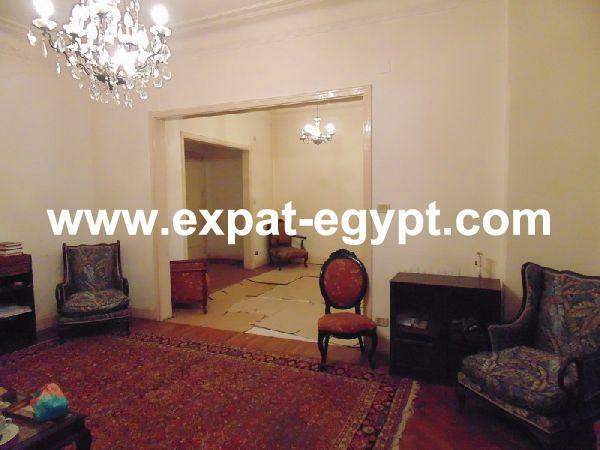 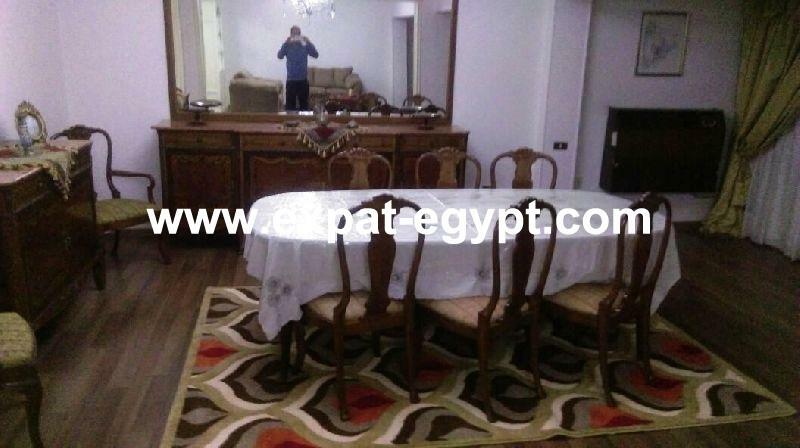 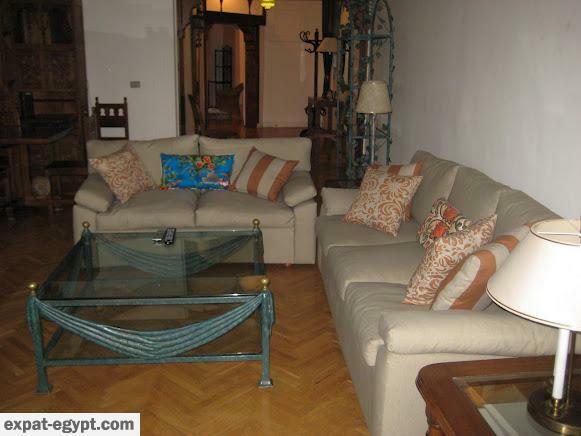 Dokki is situated on the Western bank of the Nile, directly across from down town Cairo. 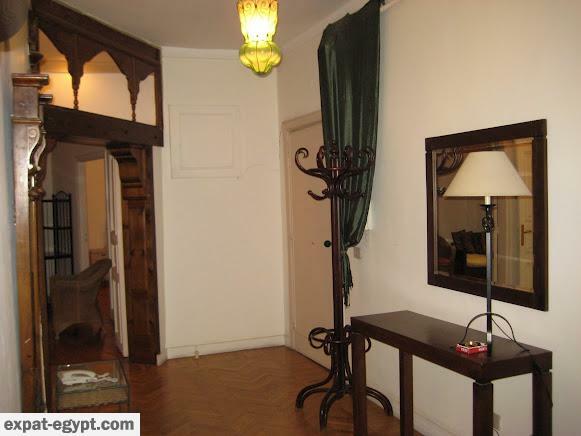 Many Cairene land marks are located in Dokki, the German school DEO and the embassies of many countries including Russia, France, Somalia, Czech Republic, Chad and Ethiopia. 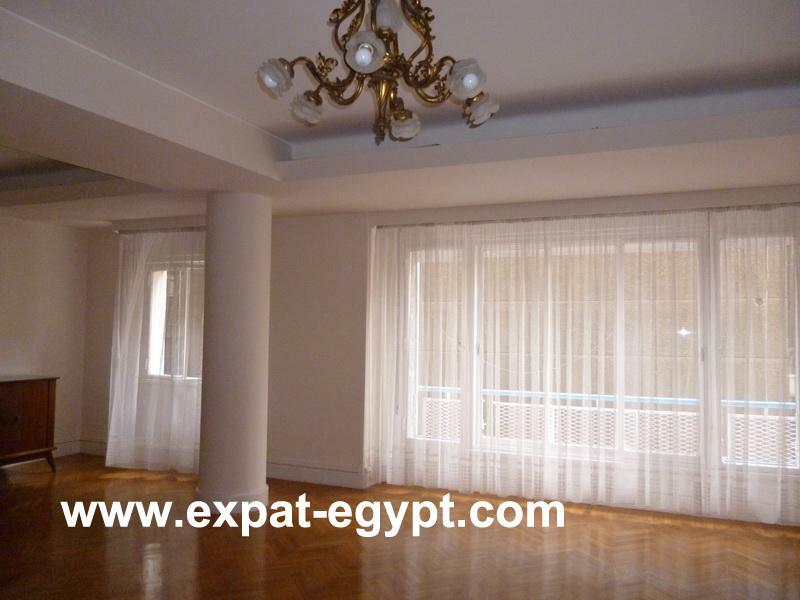 Dokki is a home to approximately 40 foreign embassies, a number surpassed only by Zamalekt. 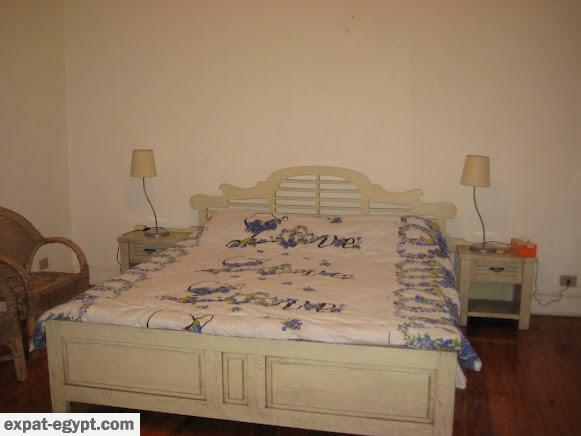 Furthermore, Dokki is known by its luxury houses, villas & apartments as it was one of the first modern districts in Egypt.